The Eternal Temple of Nun™,Inc. 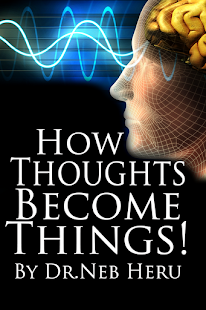 : INTRODUCING THE RELEASE OF OUR NEW APP! 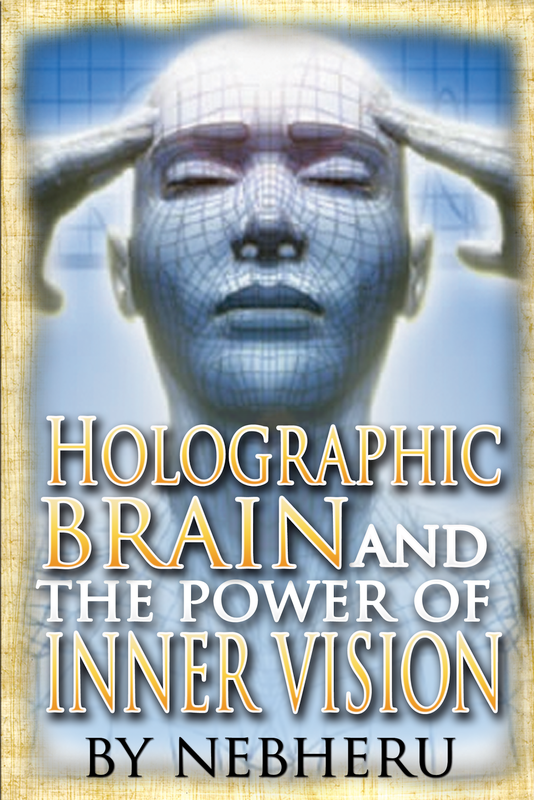 HOLOGRAPHIC BRAIN! INTRODUCING THE RELEASE OF OUR NEW APP! 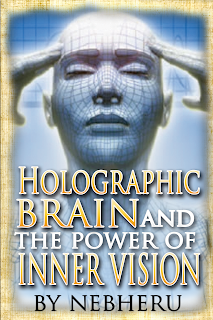 HOLOGRAPHIC BRAIN! WE ARE PROUD TO ANNOUNCE THE RELEASE OF THE ALL NEW MOBILE APP! 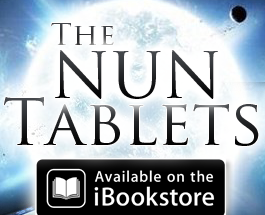 Read this Powerful Nun Tablet on your Mobile Phone. Only $3.99 Download Today!! CLICK LINK TO DOWNLOAD NOW!! 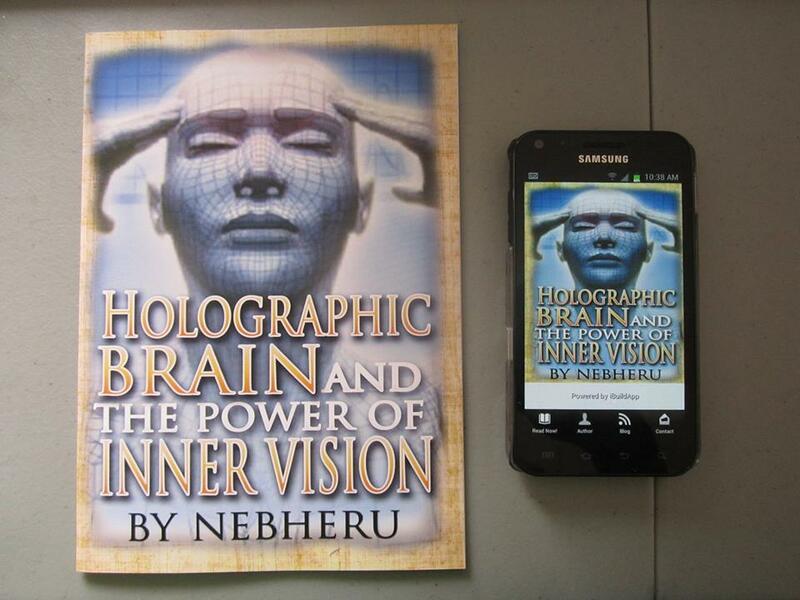 You can also purchase the Print Copy as well!! I think that the app will boost the reach and the services that you provide to the users and the readers. It will really be easy for the readers to access the content.